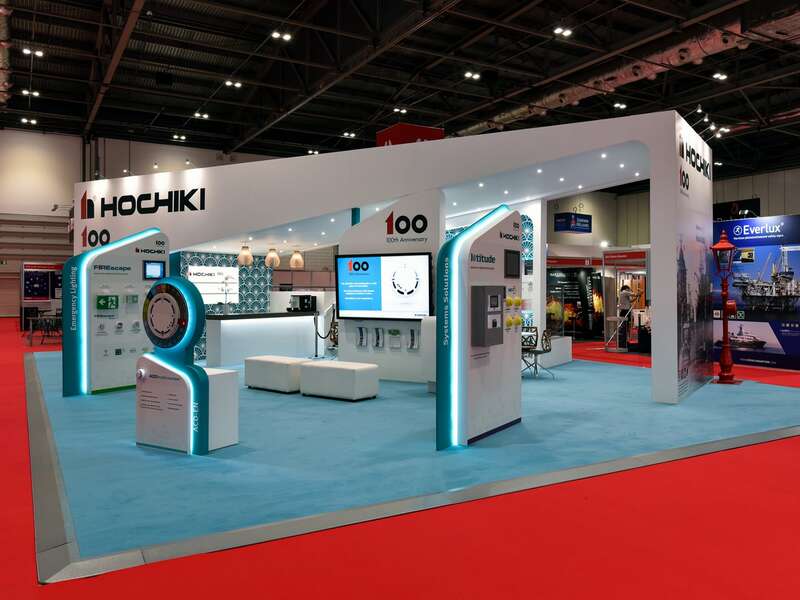 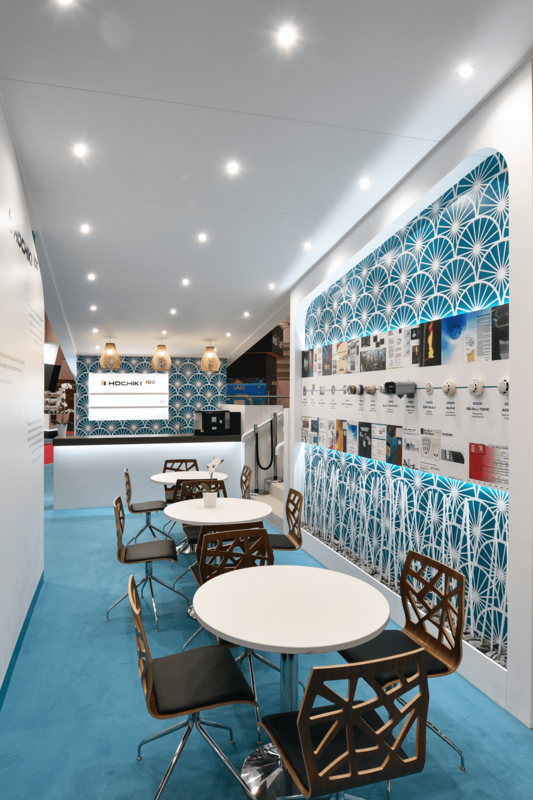 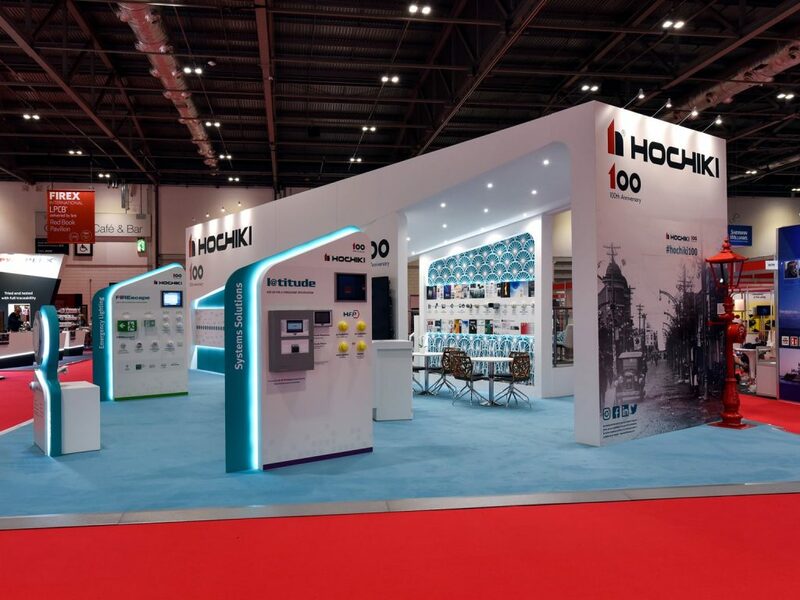 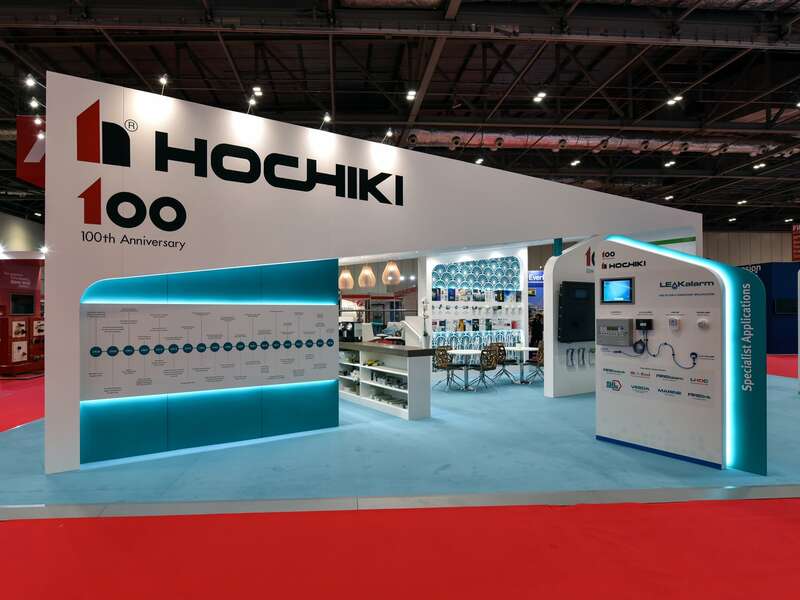 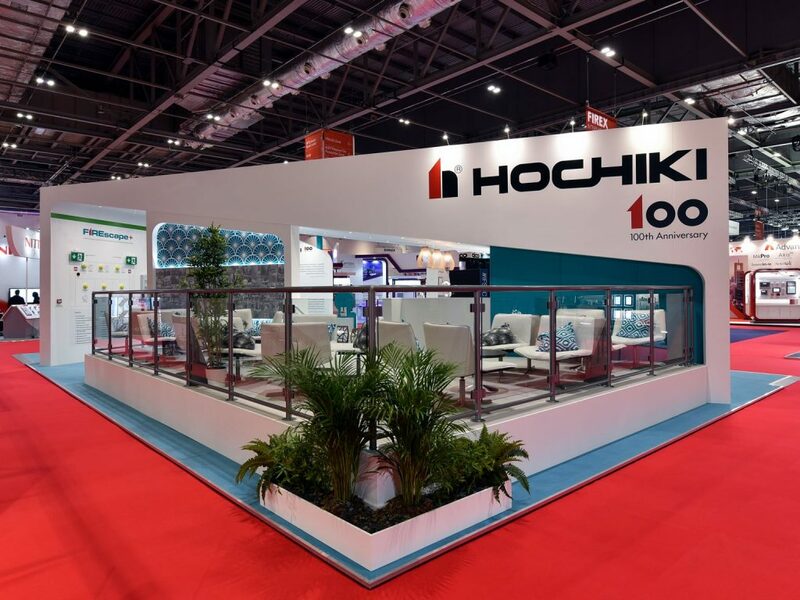 Hochiki, celebrating their 100 year anniversary, wanted a stand to highlight their global presence and Japanese heritage with a modern, clean and eye catching feel making use of the 150sqm floor space at Firex. 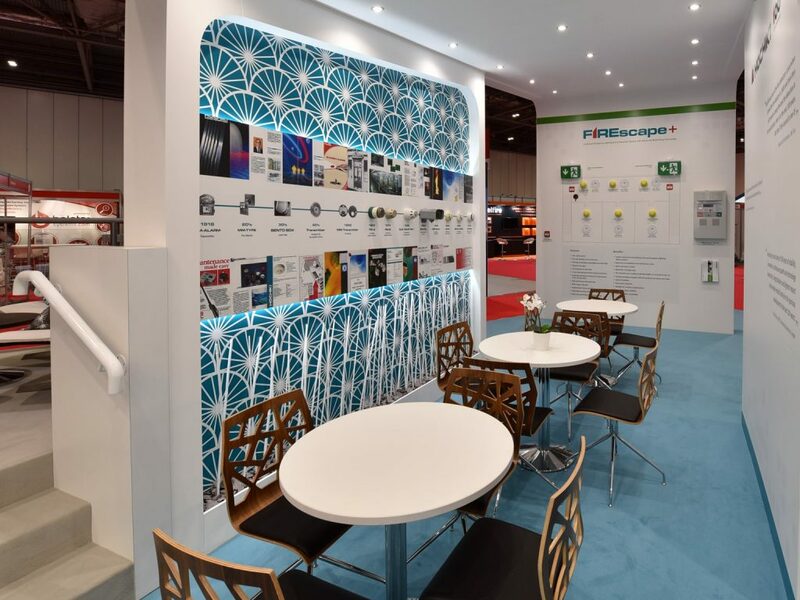 Their goals were to cement their current relationships and present new products to the various attendees. 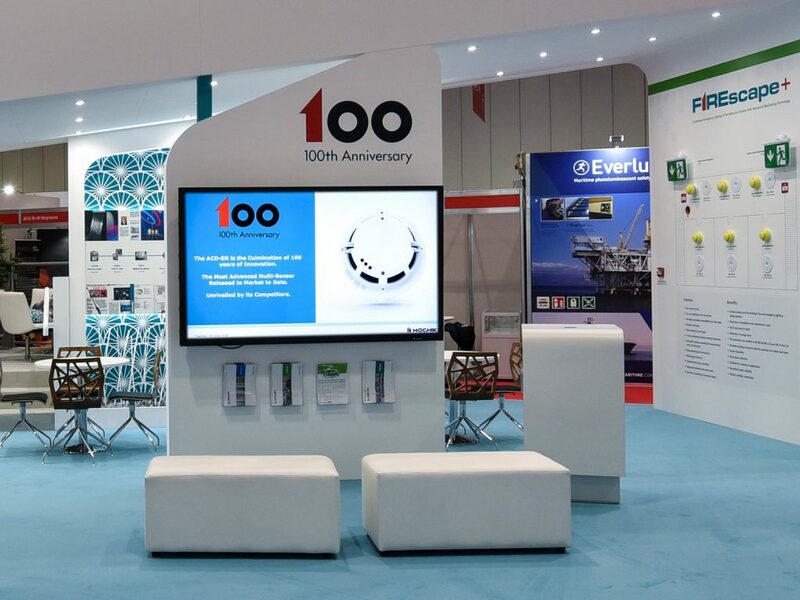 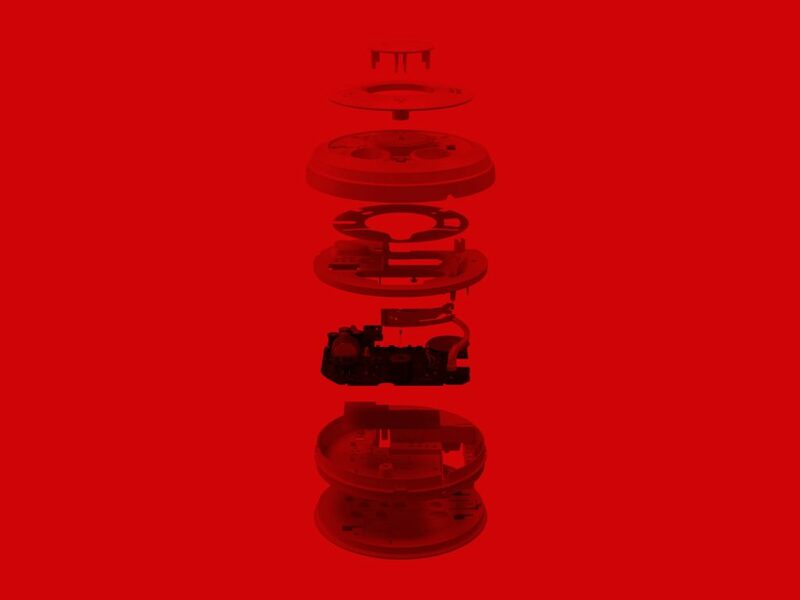 Overall, this was a great project which delivered on the brief, helping launch various new products, and gain praise from customers and competitors alike.